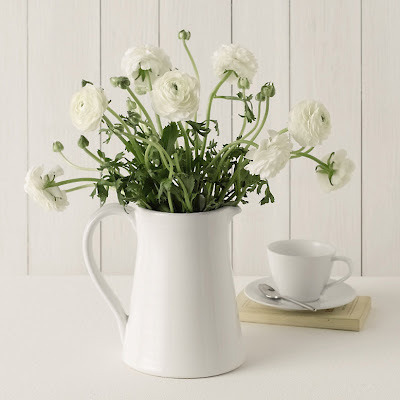 Another beautiful picture of some white spring flowers! 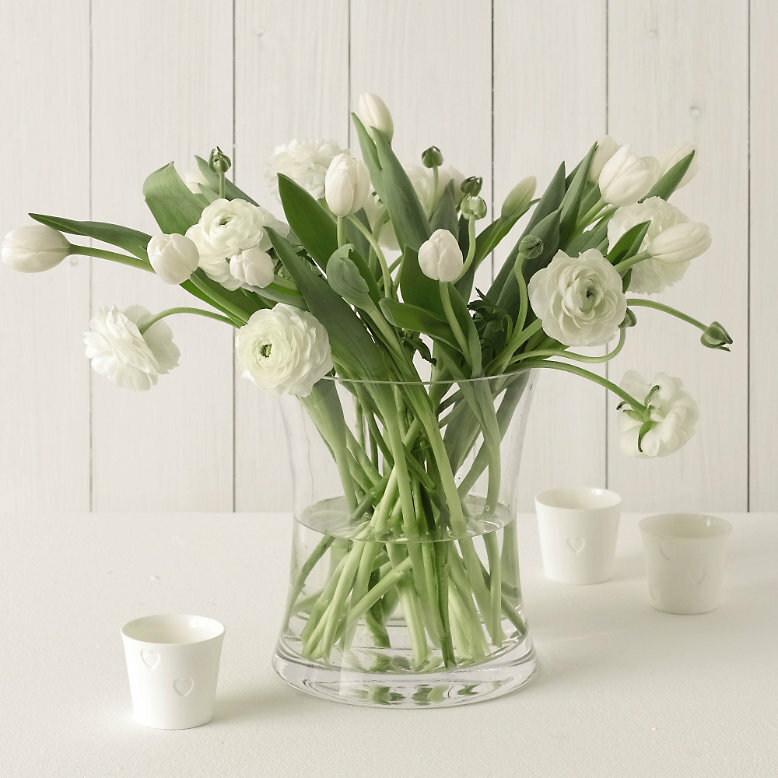 I love the combination of white tulips and white ranucles shown by the White Company in a white jug for a more country look or in a beautiful vase for modern classic look. 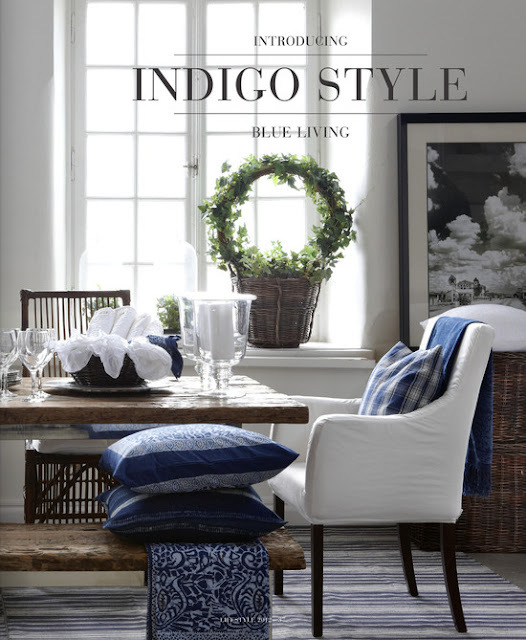 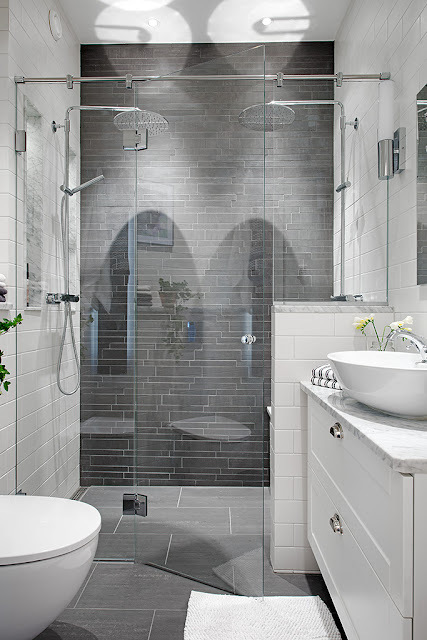 Gorgeous photos by the White Company, I love their stuff!